Rent Temple Nightclub | Corporate Events | Wedding Locations, Event Spaces and Party Venues. San Francisco’s leading Dance Club for Electronic Dance Music! Temple offers a nightlife experience that is unrivaled in the San Francisco Bay Area. From awe-inspiring, fully immersive state of the art lighting and visuals,custom sound system, multiple rooms of music, paired with world-class talent. In this community space, the Zen Compound invests in technologies and Situated in the heart of San Francisco’s SOMA district, Temple Nightclub is host to a world-class nightlife experience in an amazing audio-visual environment. 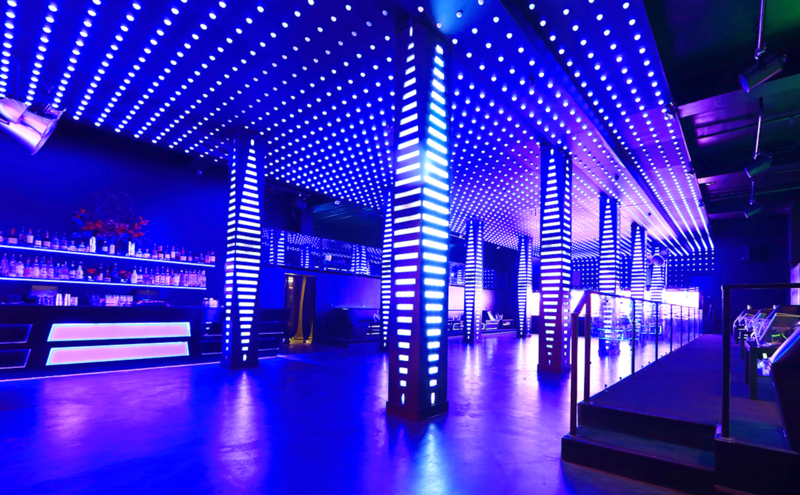 Temple Nightclub is San Francisco’s first award-winning Green venue in the nation. Conveniently located just steps away from Moscone Center, Temple has been host to a variety of special events. The venue houses four rooms, each with it’s own unique environment. Temple’s modular space is ideal for your next corporate party, cocktail reception, launch party, benefit, fashion show and live entertainment. Temple offers 20,000 square feet of space and can accommodate up to 1,100 guests on two distinct levels. Not only is the Zen Compound a dance club hosting the best live dance music in San Francisco, but our unique space can also be reserved for private and corporate events.